Many ancient civilisations believed that the Mother Earth is a living being or a kind of life form. 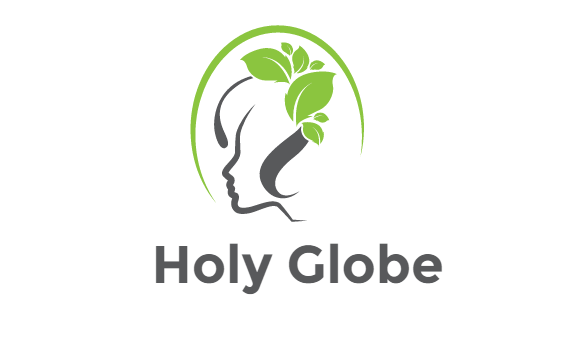 We are made from the element of the Earth and our globe has been associated with the birth of humanity as a whole as well. Our planet is fertile, she feeds us, so it is not to wonder that many call her Mother Earth. Our planet is constantly changing, not only on the surface, but also beneath our feet. There are theories about how continents change, about the evolution and about different phenomena, but compared to the age of our planet (or that of the universe), we have studied the Earth only for very short. So, we do not know exactly how our planet works. We have adjusted to the life cycle of this planet (day/night, seasons, tides, etc. ), still for many people it is difficult to understand that this huge mass is living. One of the reasons is that we have a very limited knowledge about different life forms and about different forces (energies) behind each life form. Furthermore, unfortunately, many of us live a life that somewhat separates us from nature. So is not surprising that many people cannot recognise our connection to the Earth. As we live here, we are not just physically tied to this planet. We have a karmic relationship with this place, which means we are energetically connected as well. Our magnetic field or aura (which has meridians and chakra points) is under a continuous influence of the Earth’s magnetic field which is constantly pulsating. Our Mother Earth has an aura as well, there are different ‘meridians’ such as Hartmann and Curry energy grid or net, Lay lines, etc. There are also ‘chakra’ points. These are sacred places where many ancient buildings (i.e. pyramids, churches, etc.) were raised. These invisible energies affect us in many ways. For example, these energies affect our biological clock, health, mood, emotions, our way of thinking and so forth. Yet, other planets also influence us to some extent. For example, just think about the lunar influences on the menstrual cycles or about the horoscope. 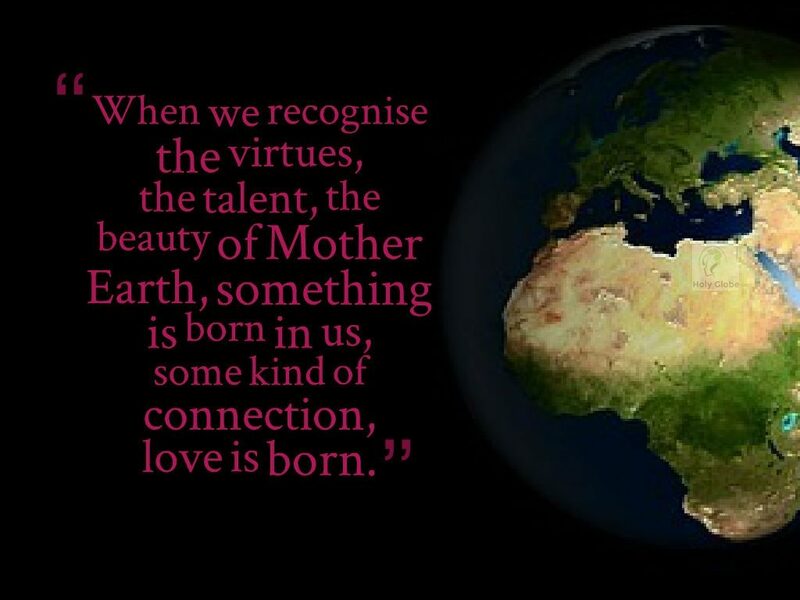 Our connection to our Mother Earth is similar to the relationship that we have with our own mother. She nurtures us not only physically, but there is a connection that helps many other aspects of our life. We can have either a good or a bad day − sunshine or rain − but those who are closer to our Mother Earth (even subconsciously) are usually healthier and more balanced. If we spend our time in nature, it has many positive effects on us. There is a series of published studies in the Journal of Environmental Psychology which shows that people are much healthier if they do outside activities than if they do the same thing in a jungle of concrete. There is even a therapy called Ecotherapy, which uses nature as a tool to fight depression, improve mental health and well-being. There is a growing body of evidence showing a link between biodiversity and human well-being, however, the real essence of our connection cannot be logically described or scientifically explained. 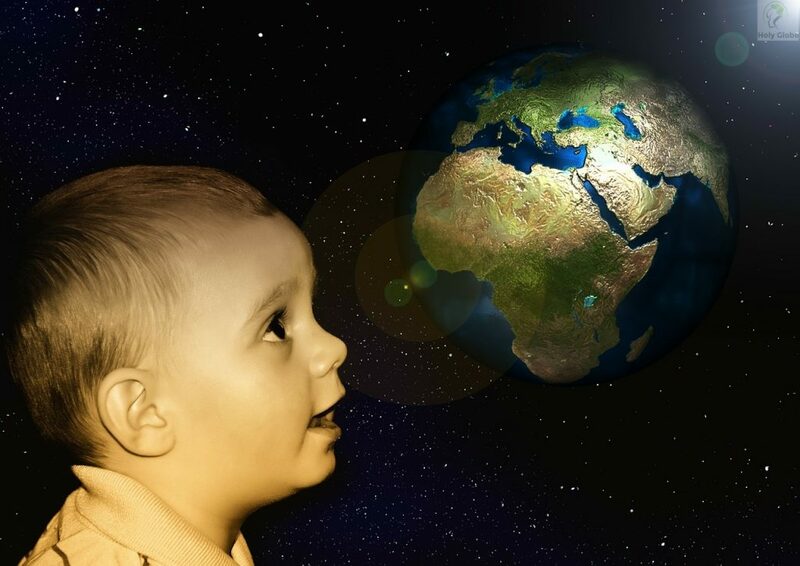 In addition, many great spiritual teachers suggest human life is a real gift because we have all the faculties and abilities needed for spiritual development that other life forms may lack. So we should be very grateful not only to our mother, but to Mother Earth as well that we can be here.